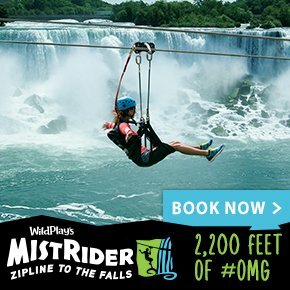 Mistrider Zipline to the Falls! 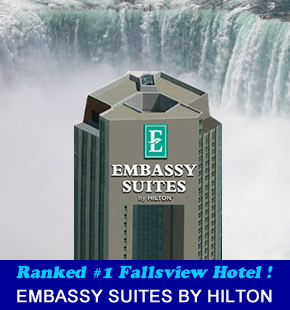 The newest and most exciting way to view Niagara Falls is with Mistrider Zipline to the Falls located in Niagara Falls Canada. 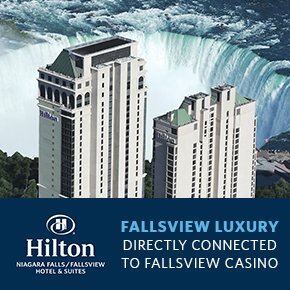 Our flight without feathers is the coolest way for humans to soar across the sky – now with amazing world wonder views in Niagara Falls! 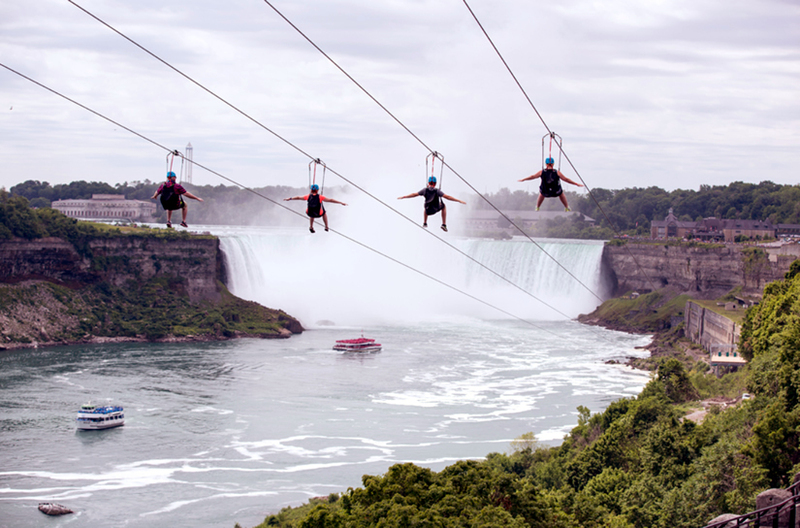 On four parallel ziplines that face the American and Canadian Horseshoe Falls, riders dangle from a precarious 67 metre (220 foot) high vantage point. 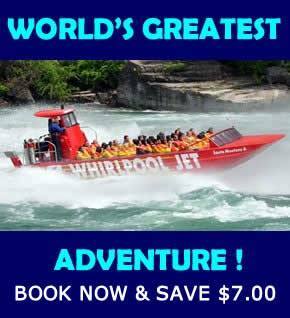 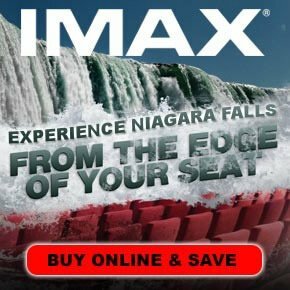 Our fully-guided experience adds thrill to the breathtaking panorama as gravity floats riders 670 metres (2,200 feet), at speeds of 70+ kph (40+ mph), along the edge the vast Niagara river gorge to the Falls observation landing. 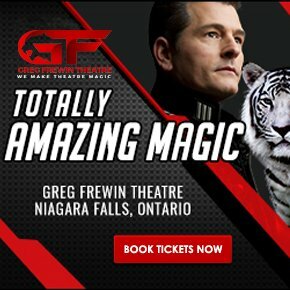 Feel the incredible force of nature on your face! 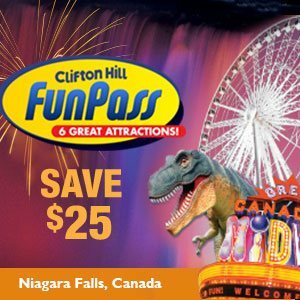 The Mistrider Zipline opens for the season on Sunday April 14th 2019.